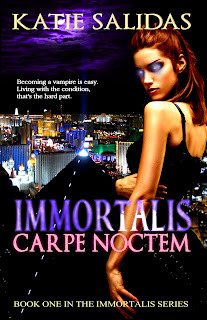 Katie Salidas: Merry Christmas and A Happy New Read to You! Merry Christmas and A Happy New Read to You! I hope you have a very merry Christmas. And for those of you who got ereaders this year, have a free read on me! 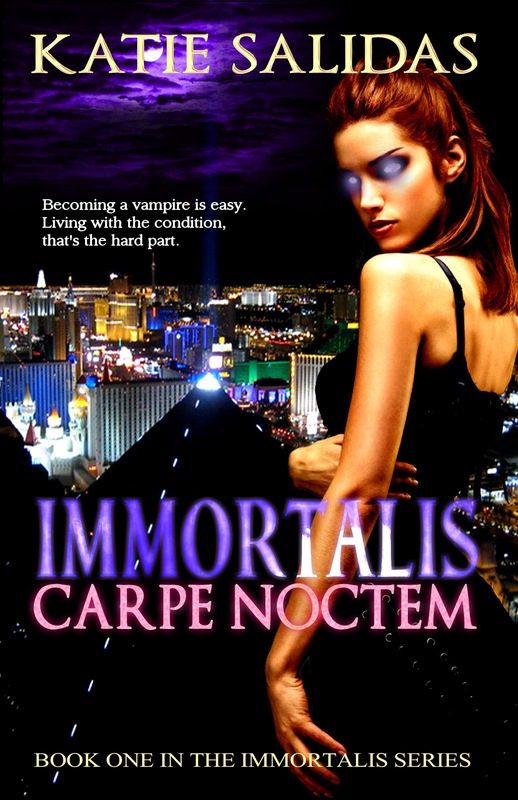 Immortalis Carpe Noctem (available in all ebook formats) is FREE on Smashwords! Merry Christmas, Kate, and I hope the New Year will be great! I'm gonna go see if I can't down load your book. Thank you!